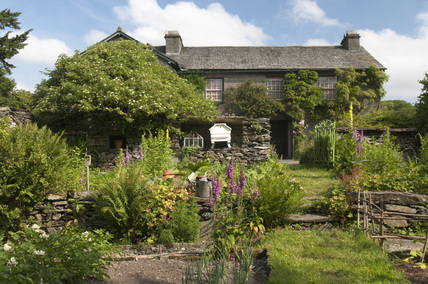 After arriving at Waterhead, we make our way to Beatrix Potter’s Hill Top Farm, where she wrote many of her famous children’s stories in this 17th-century cottage. 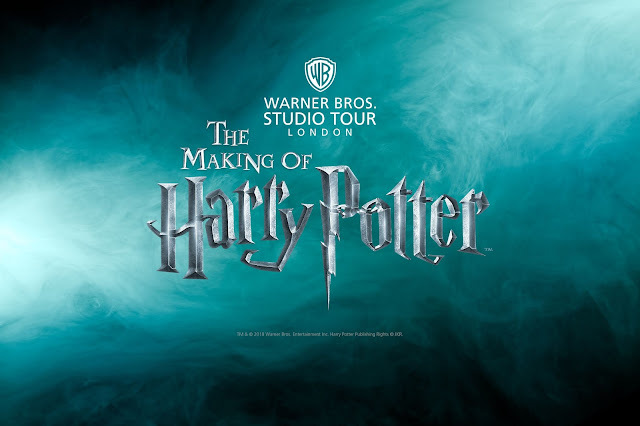 We will have the opportunity to go into the house* explore the garden and visit the shop. 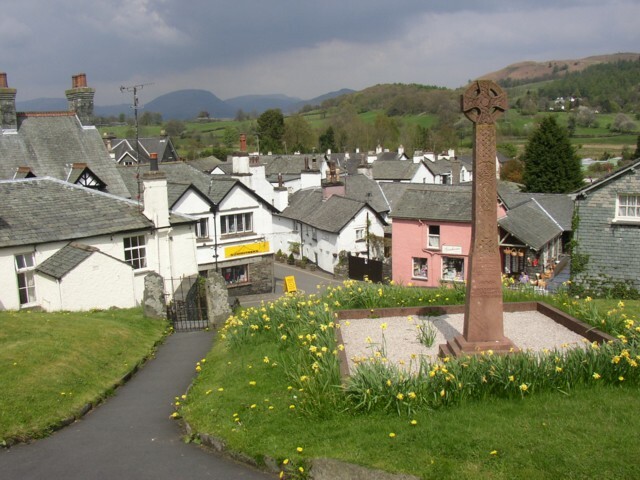 Continuing onto the medieval village of Hawkshead, we will have a little time to explore its many delightful features. 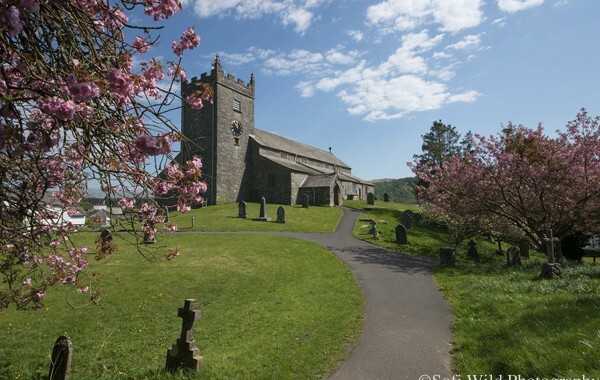 There is plenty of photo opportunities including William Wordsworth old Grammar School is located here. 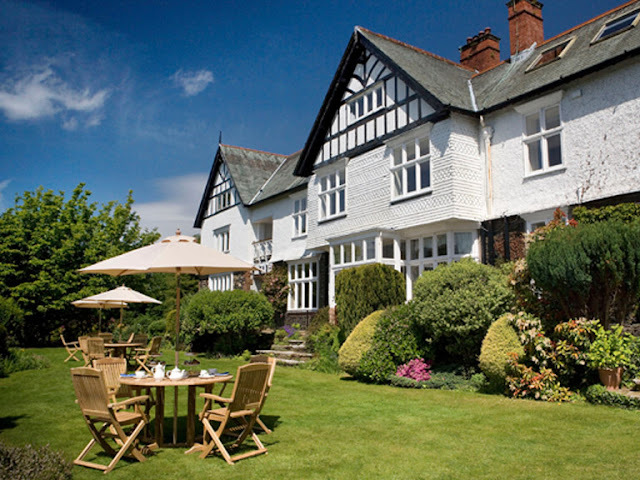 We finish the tour in the lakeside village of Bowness-on-Windermere where you will be able to enjoy our Traditional English Cream Tea at a former home of Beatrix Potter, Lindeth Howe Country House Hotel, which is now a four-star hotel. 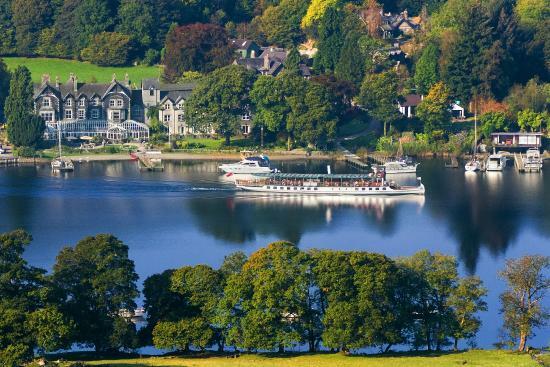 Lake Windermere, customers, have a Lake Cruise. A visit to Tarn Hows, a scenic viewpoint. 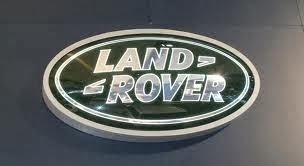 A visit to The Langdales, classic Lake District ‘u’ shaped valley famous for walking and climbing. A Cream Tea at Lindeth Howe Country House Hotel a former residence once owned by Beatrix Potter. 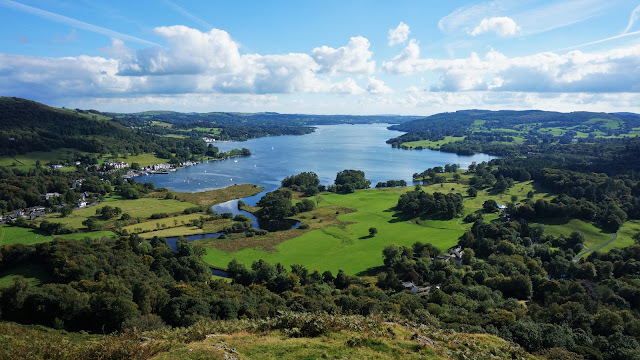 We make our way through the Southern Lake District arriving at the medieval village of Hawkshead, where you will have a little time to explore its many delightful features. There are plenty of photo opportunities incl William Wordsworth old Grammar School is located here. 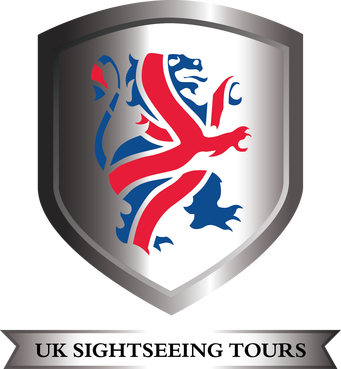 We then make our journey into the Mountains and the Langdale Valley, which was formed by glaciers millions of years ago. The area provides the classic Lake District scenery. You will have chance to stop at the picturesque Blea Tarn. You might even see a few of the local Herdwick Sheep! We finish the tour at Bowness-on-Windermere where you will be able to enjoy your Traditional English Cream Tea at the Four Star Lindeth Howe Country House Hotel, once owned by Beatrix Potter.